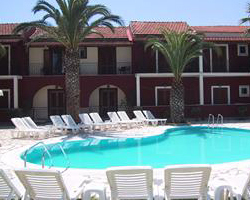 The Island Breeze is an adult only property located in a quiet area of Kavos. 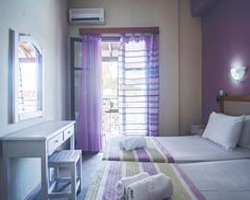 A small, but cheerful property, the Island Breeze is the place to be for a more relaxing holiday but still with access to all of the best nightlife Kavos has to offer, and is just 300m from the nearest beach and 150m from the nightlife. Lefkimi is about 4km away, while the airport is 45km away. 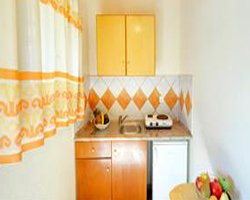 The Studios offer bathroom, kitchenette with fridge and balcony or terrace. Air conditioning and safety deposit boxes are available, both payable locally. 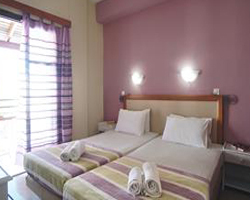 Guests of the Island Breeze can also enjoy all the facilities offered by the Island Beach Resort located on the main strip of Kavos. The Island affiliate properties are a more chilled alternative to staying in the Hotel, but still offer the same fantastic holiday experience. All room bookings entitle every guest with a wristband providing access to the Island facilities, pools, shops and bars. Also all wristband holders can take advantage of all offers and discounted prices in all authorised Island Town members. 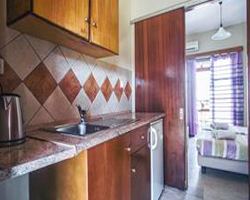 Island affiliate properties are located in resort and within walking distance from the Island beach resort. 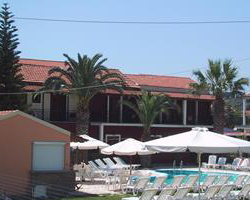 If you're looking for a more independent holiday in Kavos then the Island affiliate properties are perfect for you. *Guests check in at the Island Beach Resort main reception.